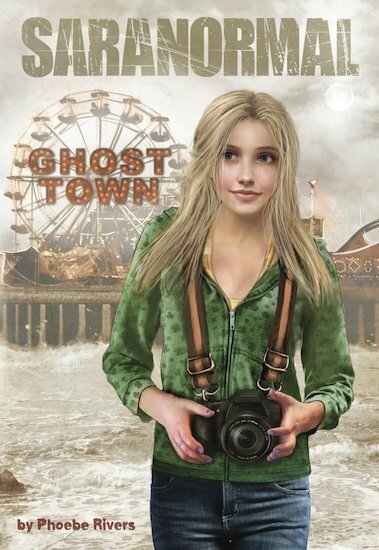 Sara’s psychic skills mean she’s more paranormal than normal, and any hope of avoiding her supernatural side is lost when she moves to a place that’s literally a ghost town. One ghost in particular is intent on communicating with Sara – he desperately needs something from her. Sara wants to help, but she’s scared. Can she put her fear aside in order to help the spirit? And will doing so put her in jeopardy? Ghosts, games and long-guarded secrets seem to have entered Sara’s world for good, but is it worth helping these lost spirits if it puts her own safety at risk? i love this book !! !